Good day Happy Rock it's the 2nd day of the week. For those who havent heard or joined our PhysioCall Gladstone VIP facebook group, we would like to invite you to follow us and to also join our 12 Days of Christmas Promo. We will be giving away gifts everyday for 12 days. It will be a first come first serve basis so watch out and stay tuned for Josh will go live everyday. There is NO specific time of day on when he will go live so make sure you have followed our page and joined the PhysioCall Gladstone VIP group on Facebook. We have a lot of surprising gifts to give away so join us in celebrating the true meaning of Christmas - the gift giving. So what are you waiting for? 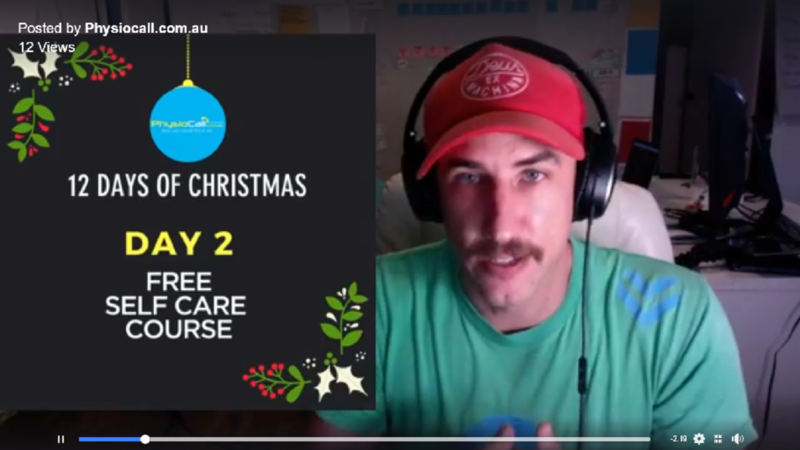 Josh went live today and showed how you can access our FREE SELF-CARE COURSE. It's been an on going gift and is placed in our website for those who want to take care of themselves when they are too busy to visit the clinic. This is for those who wants to make sure that their body operates at its best even if they are at home or work. 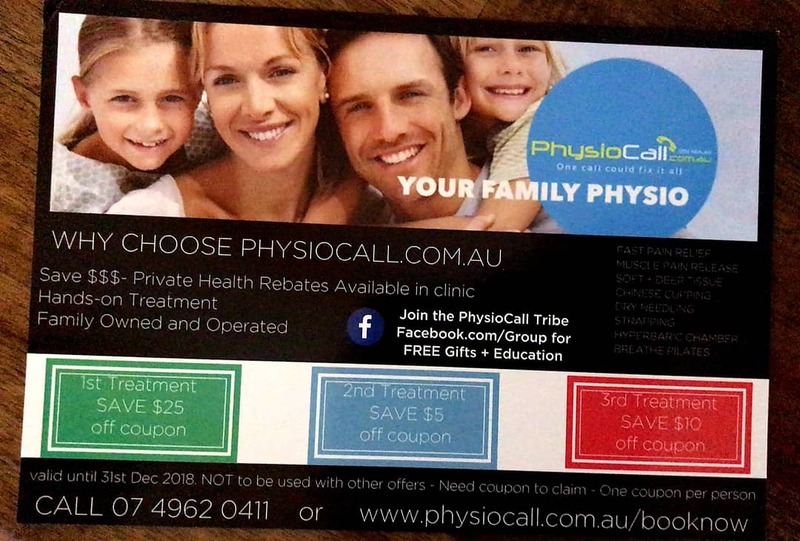 You may visit https://www.physiocall.com.au/ for more offers. Josh is giving away $40 worth of each vouchers. He has more than 20 vouchers left to be giving away so hurry and get yours now. You may send this to your friends or family who might need this. Vouchers are valid until this year only so make sure to use them before the clinic closes for Holiday. 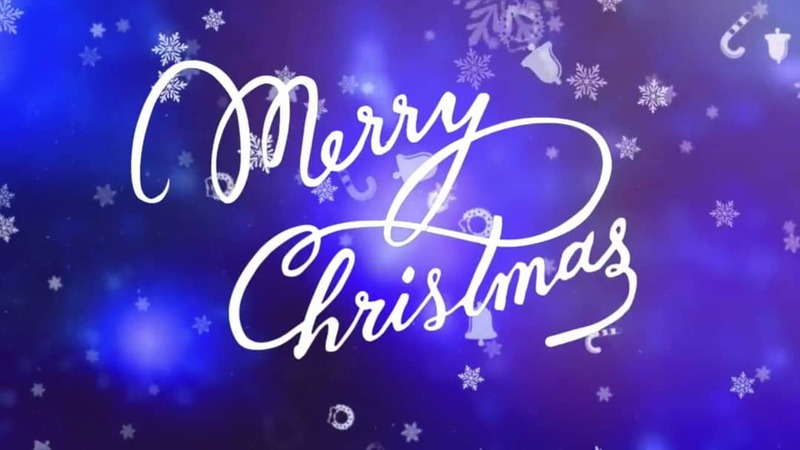 PhysioCall will be close starting 2:30PM on December 20, 2018 for the holidays. Clinic resumes on the 7th of January 2019. How to avail the 12 Days of Christmas Gifts from PhysioCall? When Josh goes live, just comment if you want the free gift. You may also tag people like friends or family whom you think will be interested in having these items. Or you can call our clinic @ 0749620411 if you wish to avail and let Myrle know which gift you would like to get, if those gifts are still available, you can have them! We will be posting the names of the lucky winners via our page as well. Again, make sure to claim and avail the gifts before the holiday starts. We still have vouchers available from the 1st day of the 12 days of Christmas. Hurry!